Margot is a junior who LOVES food. 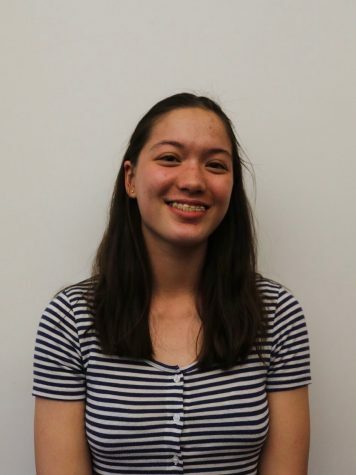 She is currently a junior editor who has been writing about food since she started at The Beacon during the end of her freshman year. Her articles often lack food photos because she gets too excited and eats everything before she can take one (she’s working on it). When she’s not at crew practice, she’s collaborating with students and teachers to write interesting stories and learn more about the Wilson community.